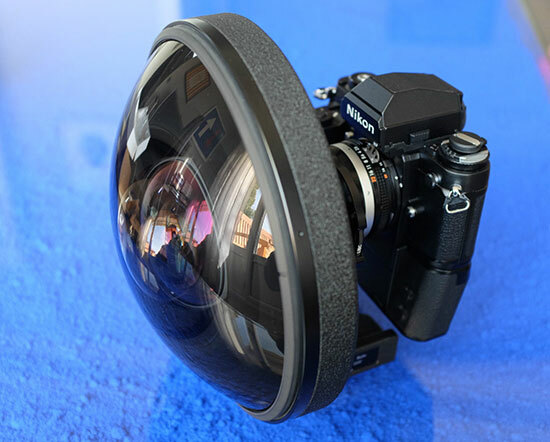 → Another Nikkor 6mm f/2.8 AIS fisheye lens listed on eBay for $48,000. 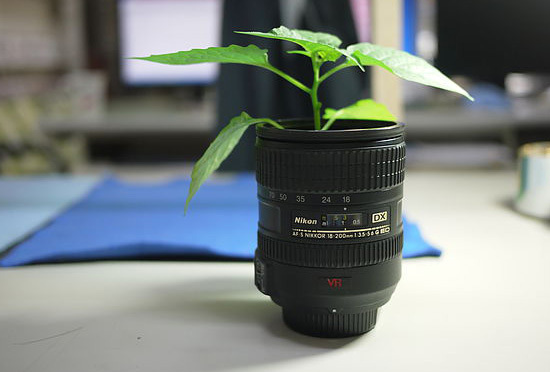 → How to make a flower pot out of your old lens. 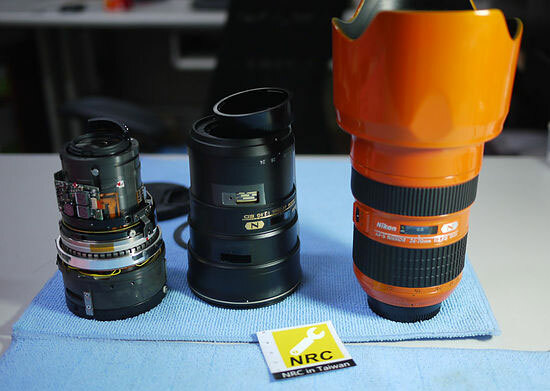 → Four design drawbacks of the Nikkor 24-70mm f/2.8 lens. 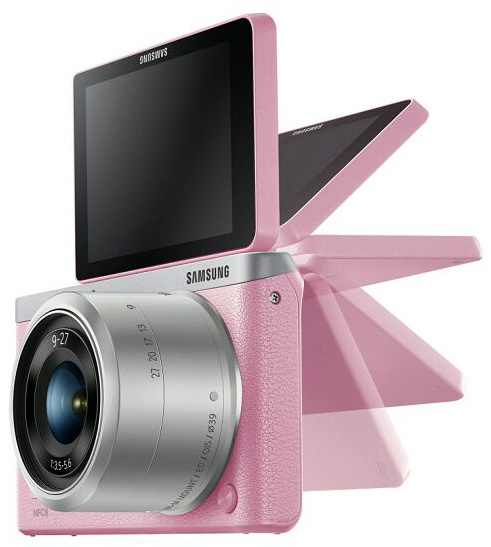 → Nikon 1 will get a new direct competitor: Samsung will announce a new interchangeable lens camera with 1" sensor. → DxO Optics Pro version 9.1.3 ($149 | $299) with Nikon D3300 support is now available. → Nikon cameras used to film London Live - the first 24 hour entertainment channel devoted to London.